We saw this type of headline for Apple devices only. But now Samsung is also able to create same kind of interest among the users all over the world. 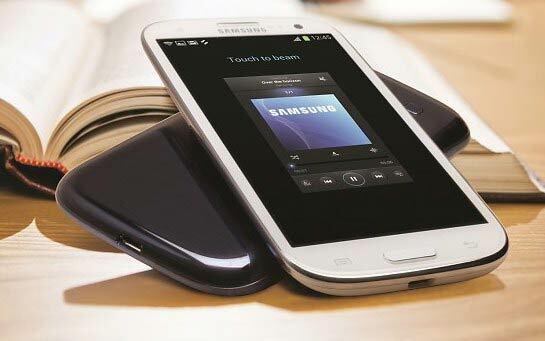 They received 9 million pre-orders for Galaxy S III from 290 mobile phone operator of 145 countries, according to a report by Korea Economic Daily. As you know Samsung already makes its position top of the both feature phone and smartphone category defeating Nokia and Apple. And surely Galaxy S and Galaxy S II are the main reason behind this success. The newspaper also said that Samsung’s factory in South Korea was running at its full capacity of 5 million units per month. Samsung Galaxy S III, unveiled earlier this month, will first go on sale on May 29 in Germany before being rolled out to other countries.